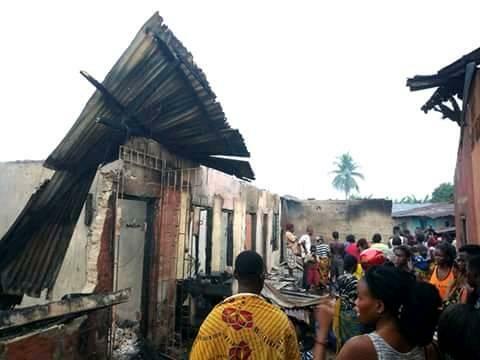 A 35-year-old woman has died following a serious fire outbreak which happened at Oghara area of Delta state. 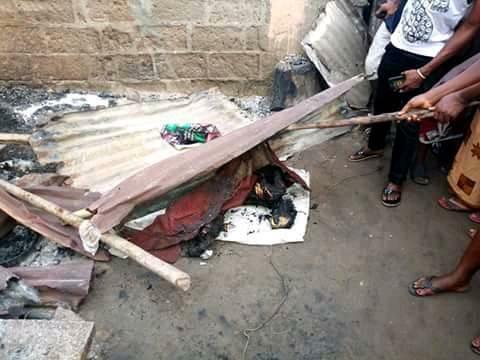 The lady identified as Kate Otu was said to be a black market vendor who sold fuel in the area before her death. 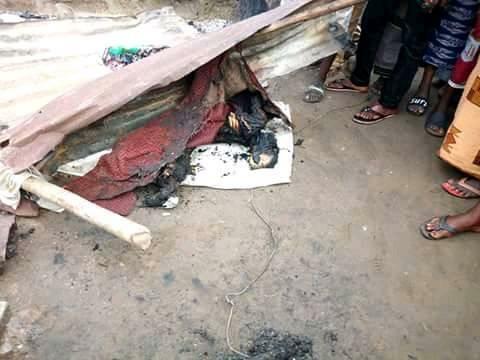 According to reports, the fire started after a candle was reported to have been put close to a gallon of fuel she was selling unknown to her. The fire incident was so serious that nothing could be saved from the entire building.